Very pale yellow; apple blossom, citrus, peach on the nose; honeydew melon, lemon, citrus, vanilla cream on the palate. Dry; creamy in the mouth, much more than usually found with sauv blanc; excellent acidity (3.27 pH); 15.1% ABV. Blend of 92% sauvignon blanc, 4% albariño, 3% chardonnay, 1% muscat. The wine is fermented in stainless steel, then 20% is aged for 60 days in charred oak barrels previously used in making tequila. While Beringer owns many vineyards, it appears this fruit was purchased from multiple wine growers. 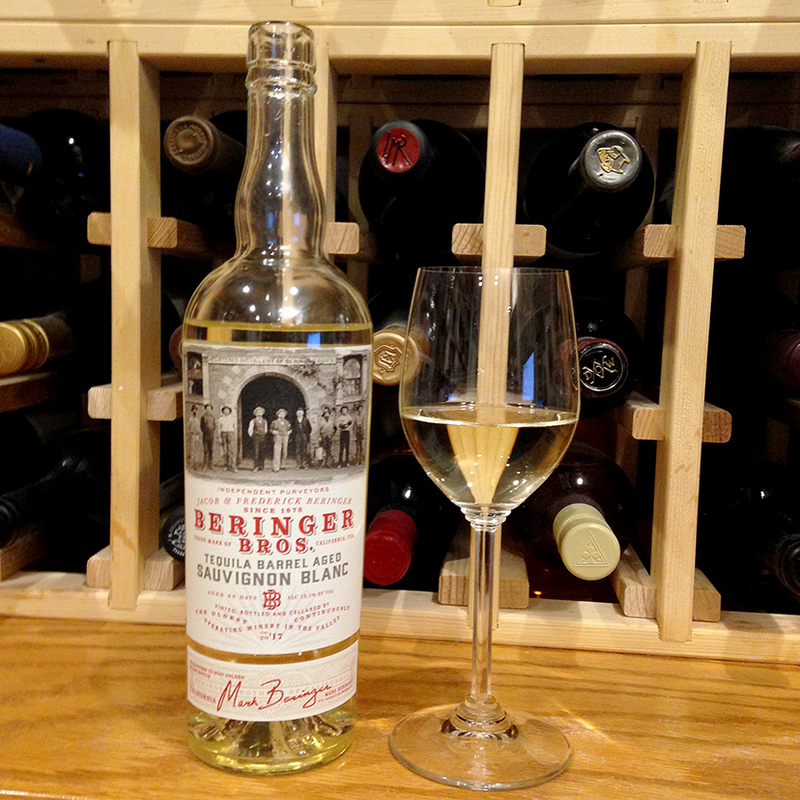 Unlike this Beringer Bros. effort, other spirits-barrel-aged wines—chardonnay, red wine blends, and cabernet sauvignon—are aged in bourbon barrels. The tequila barrel influence is much more subtle. There are hints of agave in the mid-palate and finish. 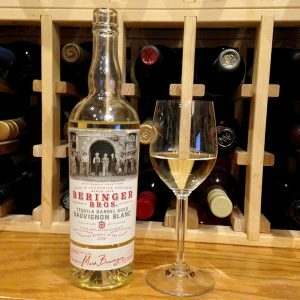 Beringer Bros. bourbon-barrel wines are a thing apart from their varietal profiles, more a wine beverage than an expression of a particular grape. The tequila influence in this effort may explain its softness and creaminess, at least in part. Only on the finish did I really get tequila notes. Beringer Bros. is the Beringer label for wines aged in barrels once used for spirits—bourbon and now tequila. Mark Beringer, the great-great-grandson of founding brother Jacob Beringer is the winemaker. He earned a degree in enology at California State University–Fresno. 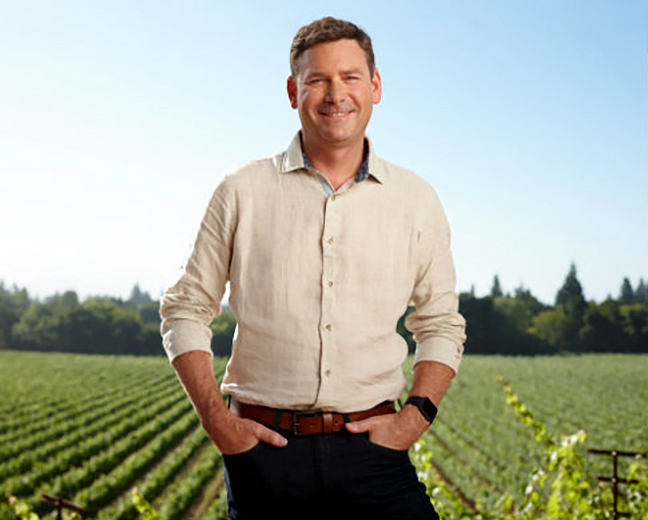 Mark started his career at Benziger, then joined Duckhorn and became VP of winemaking. He next went to Artesa as VP and winemaker. 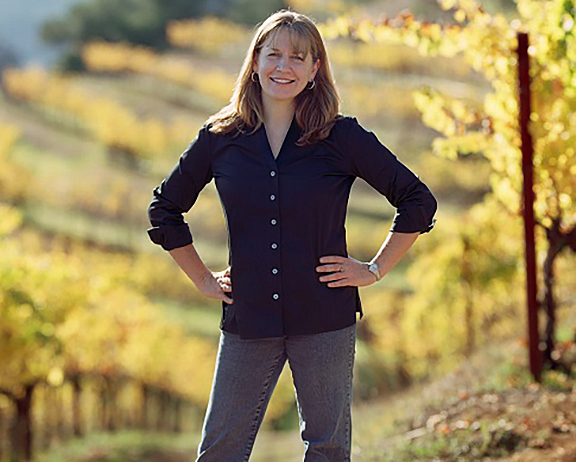 In 2015, Mark came back to his Beringer beginnings as chief winemaker to follow in the footsteps of Laurie Hook, who now is winemaker emeritus. “I’m absolutely thrilled to be making wines for the very winery that my ancestor built, and be part of the next chapter in this important story of Beringer and of the Napa Valley,” Mark notes on the winery’s website. 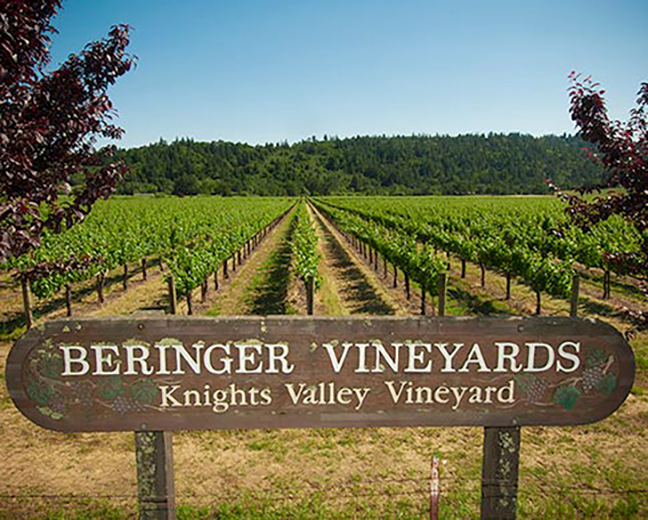 Beringer is a brand of Treasury Wine Estates, an Australian-based global winemaking and distribution operation that traces its roots to Penfolds Wine and Foster’s Group beer brewers. Treasury is a major international player in the wine world, making wine in 12 countries, selling more than 35 million cases of wine a year, and generating more than $2 billion in sales. Labels you may recognize include Sterling, Stags’ Leap, Beaulieu Vineyard, Beringer, Chateau St. Jean, Acacia Vineyard, Blossom Hill, Rosemount, Walking Dead, 19 Crimes, Greg Norman Estates, Lindeman’s, Wolf Blass, and their flagship—Penfolds. Beringer has a history outside Treasury Wine Estates. It claims to be the oldest continually operating winery in California. 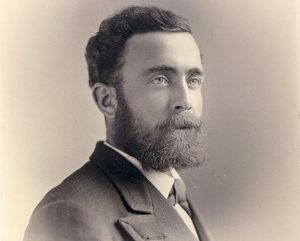 Jacob Beringer arrived in California in 1869 and became cellar foreman for Napa wine pioneer Charles Krug. 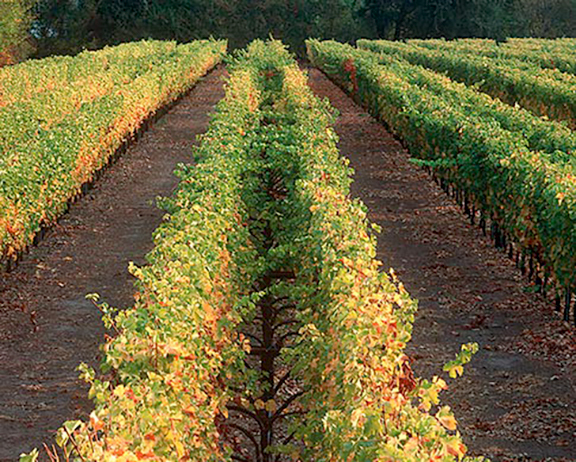 In 1875, Jacob and his brother, Frederick, purchased 215 acres in St. Helena. That property, known as Los Hermanos (The Brothers) became the heart of the Beringer wine operation. In 1876, they produced their first wine, some 18,000 cases. The winery continued making wine during Prohibition by specializing in sacramental wine. The website (link below) provides a detailed and interesting timeline. This effort is a “Living Wine Labels” bottle. Download a phone app and the label comes to life, in this case the men on the label gesticulate. Other Treasury wines also bring you this—Walking Dead and 19 Crimes come immediately to mind. There likely will be others as Treasury exploits this interesting gimmick.